Beautiful, isn’t it amazing what happens when we realize we are enough through God and through Christ? I enjoyed reading your post. Your neighbor on FMF. Thanks, I enjoyed your post on homeschhooling too. It brought back lots of memories. I couldn’t agree more! Thanks for using the Scriptures to encourage us today. 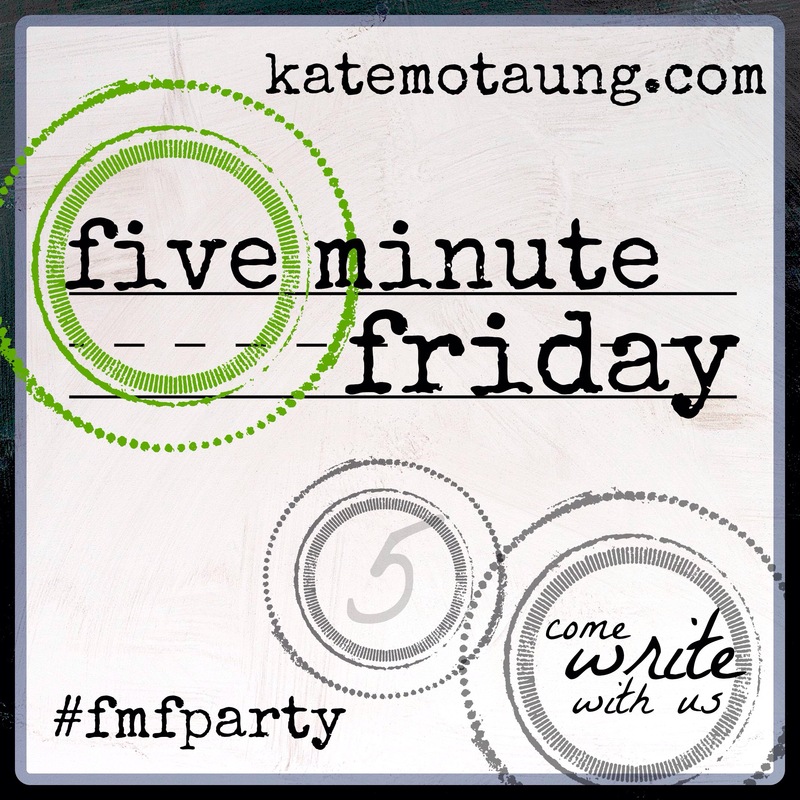 Joining you from Five Minute Friday. Thanks, Barbara. I also enjoyed reading your post. It reminded me that I also need the say Enough! In some areas of my life. Great response to all of the many ways God blesses us through our relationship with Jesus Christ! Such a fitting response to all God has done for us in Christ Jesus! Thanks for sharing. I love how you did this. 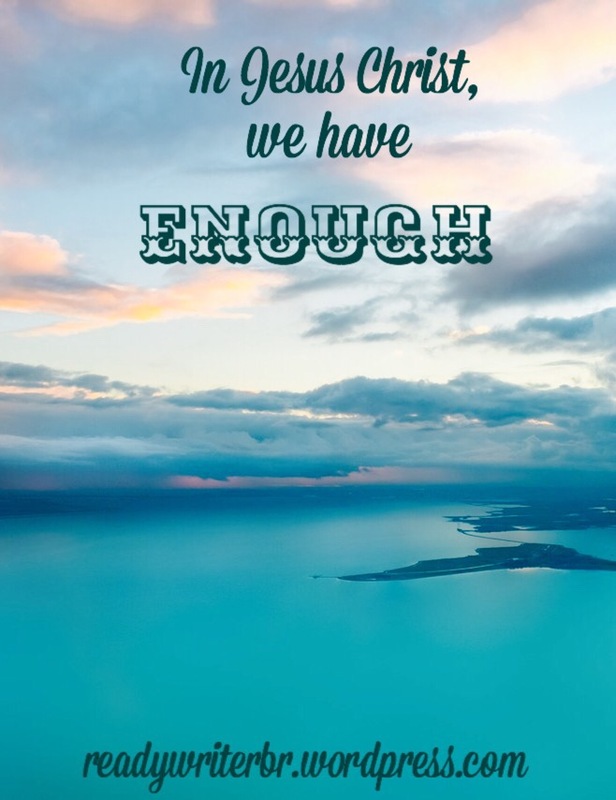 We have so much more than enough in Christ. You’re right behind me in the linkup today! Love this! Just followed your facebook page too! So true! He is enough. Always!